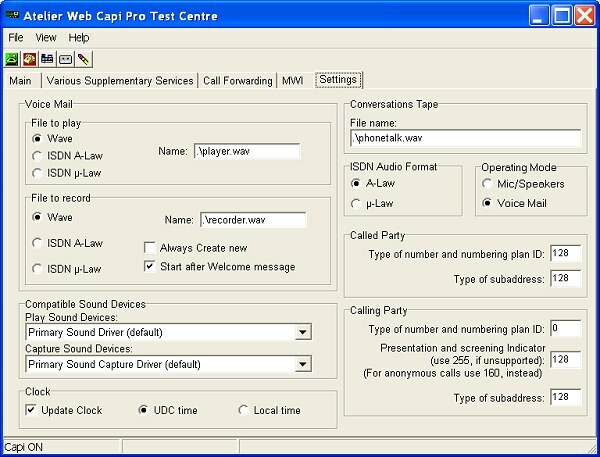 Atelier Web Capi Pro (AWCapi Pro) is all you need to develop the most sophisticated ISDN phone applications without effort in a question of days or even hours. CAPI programming is not easy and thousands of hours are required to dominate its peculiar model and dissect dozens of technical specifications. 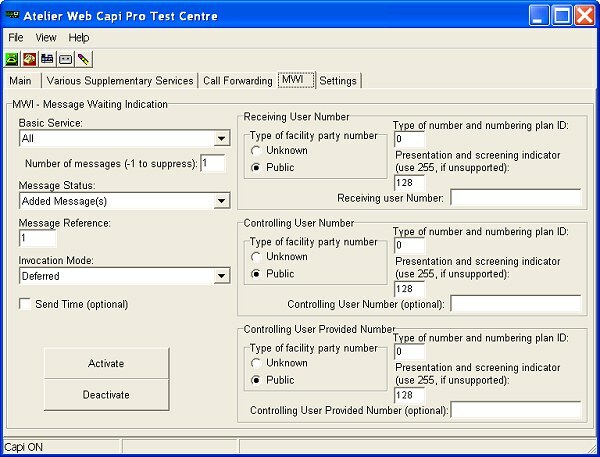 AWCapi Pro dispenses all that knowledge and the time can be better spent in the more rewarding aspects of building stunning interfaces for truly appealing applications for the market or the company. 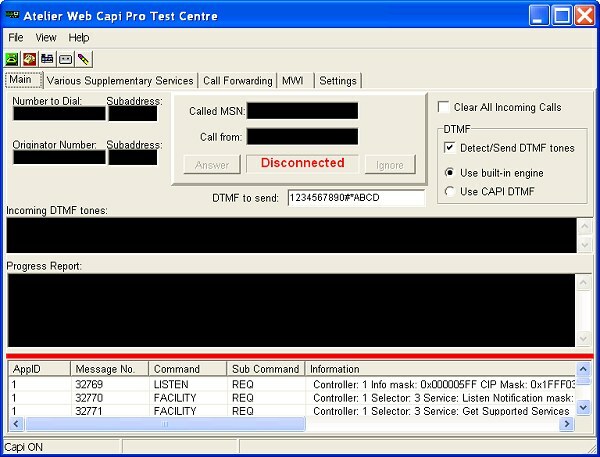 Even a developer that barely knows what CAPI and ISDN are all about can be up and running in less than one hour. 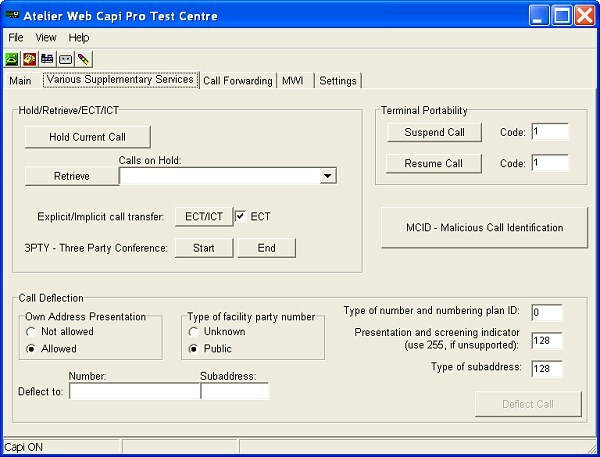 AWCapi Pro is built upon our popular, now discontinued, AWCapi ActiveX control, but the power and capabilities are far beyond.